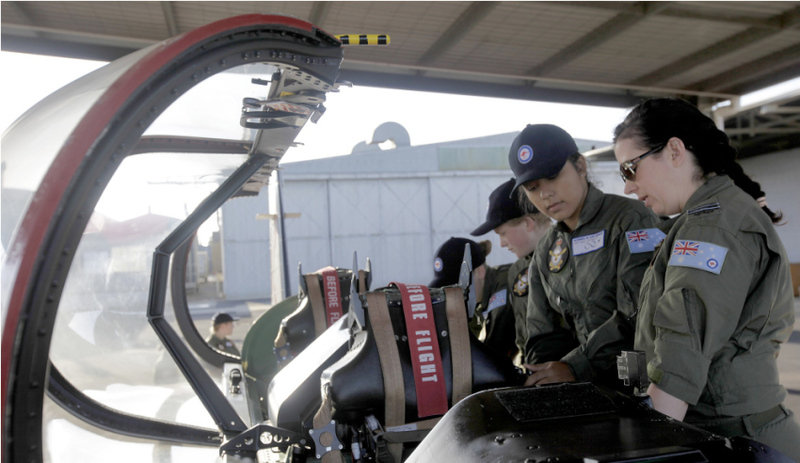 Lockheed Martin Australia, the Australian Army and the Royal Australian Air Force (RAAF) have thrown their support behind Aviation/Aerospace Australia's Women in A/AA event. The 3rd annual QLD Women in Aviation/Aerospace Australia Summit will take place on 23 May in Brisbane, with the RAAF, Army and Lockheed Martin the official sponsors for the event. A/AA said the summit hopes to bring together public, private, civil and defence sectors to move the needle on gender diversity. The not-for-profit organsiation also said the summit is designed to facilitate change in the industry to a more diverse and gender inclusive workforce. In order to achieve this shift, senior executives and change makers are encouraged to attend. Lockheed Martin is supporting a mentee program for the summit, offering 30 spaces for 15-24-year-olds, or those already in the industry and undertaking training processes to transition to a technical role, to attend the event. The mentee program aims to inspire the next generation of female aviation professionals to select a career in aviation or continue to pursue their studies and feel connected with the industry. This includes full day attendance at the summit, including all meals and sessions with the cost covered by Lockheed Martin. For more information on tickets and applications for the mentee program, click here.